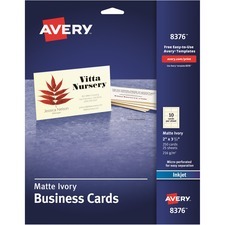 Perfect for new employees, temporary cards, and title or address changes. 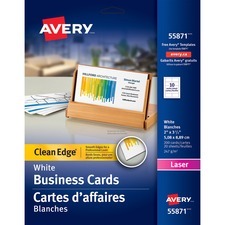 Laser compatible.80 lb.2" x 3-1/2".250 sheets/pkg.2500 cards/box. 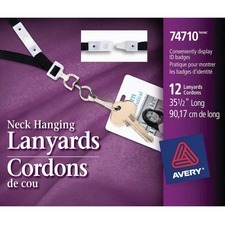 Avery® Removable I.D. 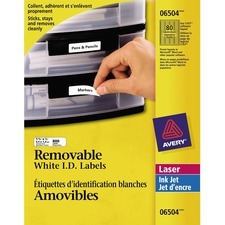 Labels 1-3/4" x 1/2"
Remove, reuse and reposition labels. 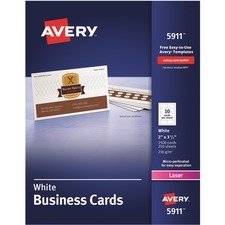 1-3/4" x 1/2".800 labels/pkg. 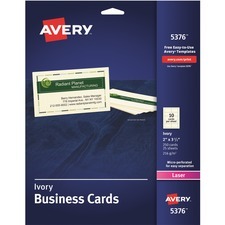 Avery® Removable I.D. 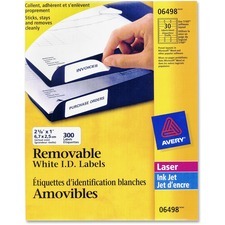 Labels 2-5/8" x 1"
Remove, reuse and reposition labels. 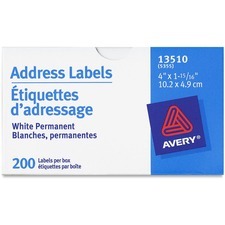 2-5/8" x 1".300 labels/pkg. 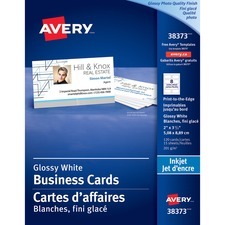 Avery® Removable I.D. 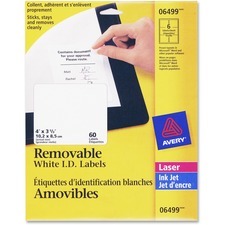 Labels 4" x 3-1/3"
Remove, reuse and reposition labels. 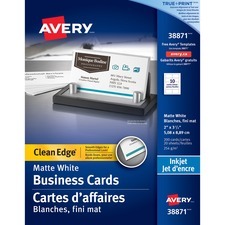 4" x 3-1/3".60 labels/pkg. 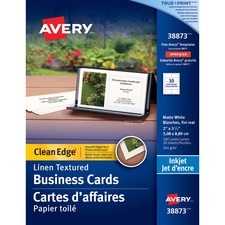 Avery® Roll-Form Address Labels 4" x 1-15/16"